Found this lazy susan when my niece received it for a wedding present. Loved it so much I ordered myself one. Very well constructed with a solid smooth turning base. Like how they sealed the bottom around the inner edge. Excellent finish. High quality all the way. 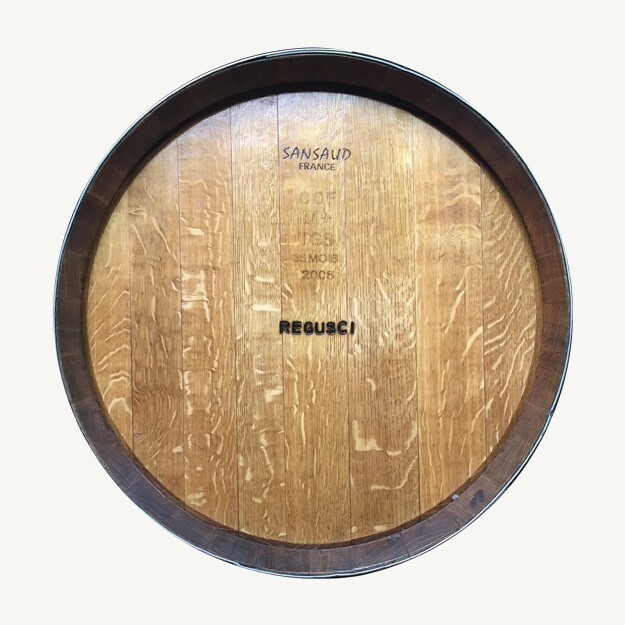 Best oak barrel lazy susan I came across. Highly recommend this.